The LED light bulb market has exploded in the past few years as markets do, with many companies emulating the earliest adopters. However, Sengled’s work and product strategy for 2015 is truly unique, distinctive, and sure to disrupt the market again, as evidenced by its popularity at International CES. 2015. “In several instances, we were told by attendees that Sengled was the surprise at the show. People were truly intrigued by how much smart home intelligence can be integrated into LED lightbulbs,” said Alex Ruan, General Manager of Sengled USA. Innovation & Tech Today wasn’t the only media outlet (pun intended) that picked up the story. “We were widely covered throughout the show and subsequently, we were showcased on national TV and print media,” Ruan said. Based in Shanghai, with U.S. operations in Boulder, CO and Atlanta, GA, Sengled’s mission is to combine LED lighting with consumer electronics to deliver more than just light to consumers in their 8.2 billion light sockets (U.S.). The company is moving on this approach with app-controlled, intuitive and eco-friendly smart home products that enhance the home with entertainment, security, and utility. Sengled designs combine functionality with entertainment, utility and security, offering simplicity and efficiency for the future. The pioneering Pulse combines an LED bulb with integrated JBL speaker and Bluetooth connectivity. One Pulse Master bulb can connect to seven satellite bulbs, creating a personal sound system or expanding to whole home sound (including some outdoor spaces). It fits any standard light socket and features intuitive App controls such as dimming, volume, and equalizer mode to stream music anywhere. Coming in early spring 2015 will be the Sengled Boost, the world’s first Wi-Fi extending LED bulb that can carry Wi-Fi even to the Internet dead zones of homes. Boost also will double as a high-efficiency, dimmable long-lasting LED light. Consumers can surf the web, visit with friends, find a dinner recipe, or watch their favorite movie from anywhere in the house. Since the LED light component of the bulb will last 25,000 hours or 17 years of normal use, it’s more likely the additional components (such as the speaker or Wi-Fi repeater) will become obsolete before the bulb burns out. As summer arrives, Sengled also expects to roll out the award-winning and life-improving Sengled Snap, an LED bulb with integrated security including IP camera, speaker, and microphone. Snap operates in the cloud so consumers can monitor their home and family, no matter where they are. 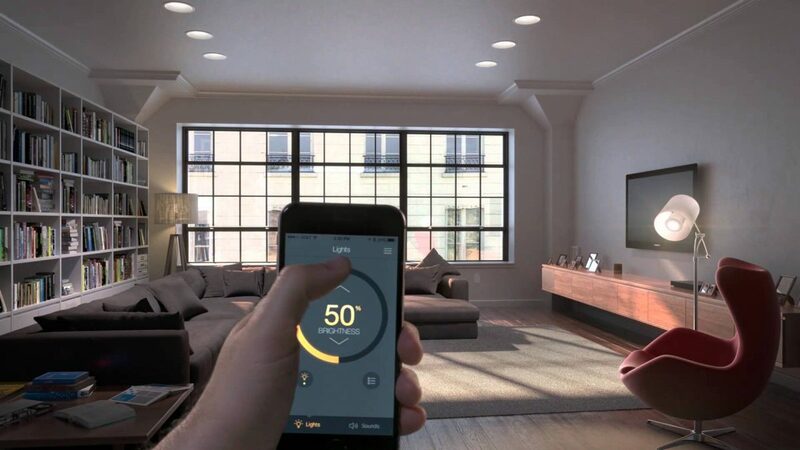 Element is soon to follow, offering a combination LED bulb and ZigBee module that can be used in conjunction with alarms, door bells, motion sensors, and more.